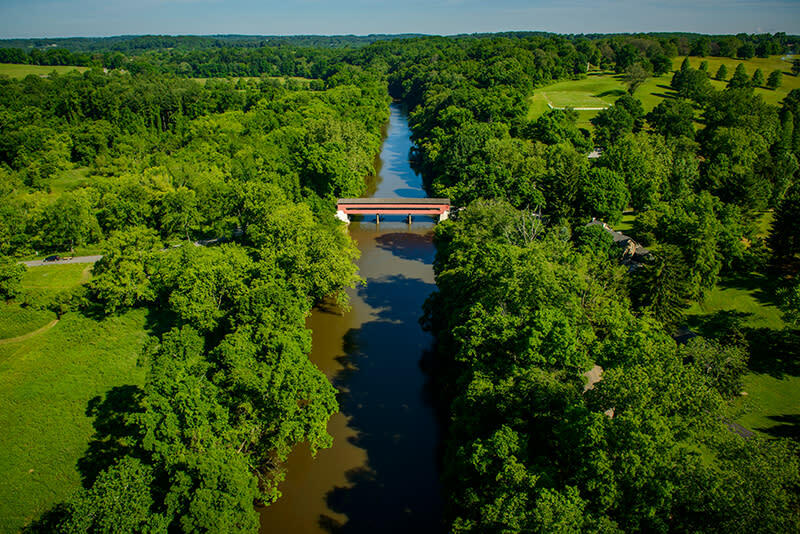 Just a few miles outside the hustle and bustle of downtown Wilmington, Delaware the road, city streets, and sidewalks give way to the magnificent gardens, country roads and covered bridges that cross rivers and streams that flow throughout the Brandywine Valley. Visit. Explore. Discover. 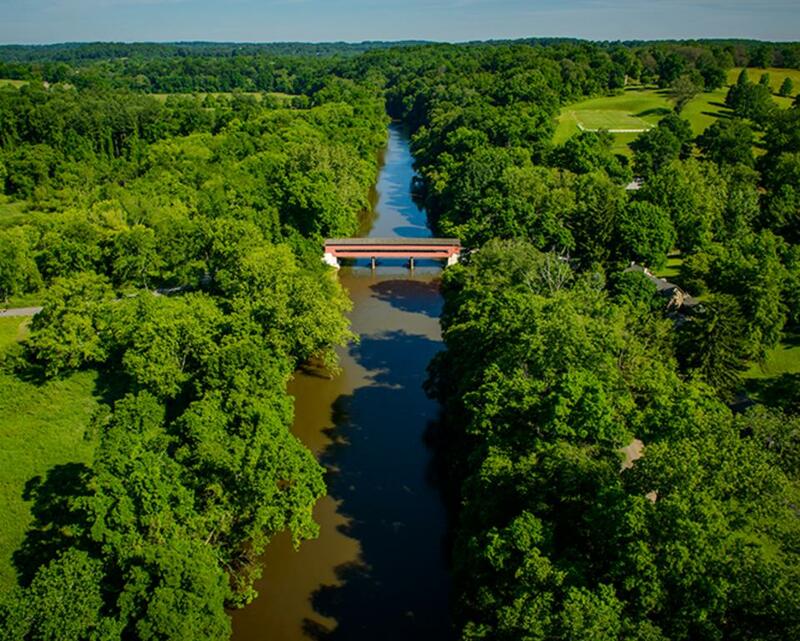 A place that is only minutes away from I-95, but miles away from your everyday life.